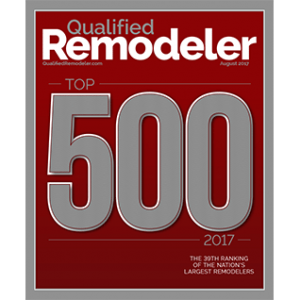 Zephyr Thomas is honored to once again be listed on the 2017 Top 500 Remodelers in the United States! 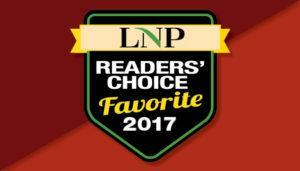 Zephyr Thomas is also honored to be listed on the 2017 LPN Awards! Zephyr Thomas is honored to once again be listed on the 2016 Top 500 Remodelers in the United States! Zephyr Thomas has been in the Top 500 since 1993! 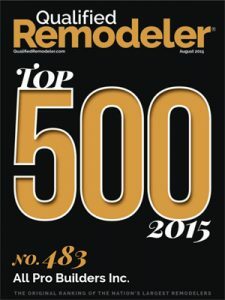 Zephyr Thomas is honored to once again be listed on the 2015 Top 500 Remodelers in the United States! 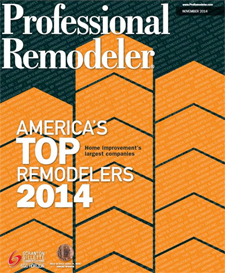 Zephyr Thomas was awarded one of “America’s TOP Remodelers” in 2014 by Professional Remodeler. 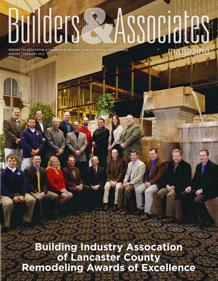 Zephyr Thomas was featured in the Builders & Associates Magazine, 2012. Zephyr Thomas has been in the Top 500 since 1993! 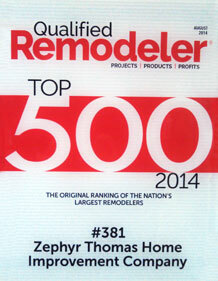 Zephyr Thomas is honored to once again be listed on the 2014 Top 500 Remodelers in the United States! Nationally Ranked at number 381 by Qualified Remodeler Magazine. 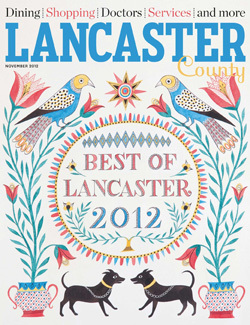 Zephyr Thomas is listed as Best Of Lancaster for Specialty Contractor in the 2012 Lancaster County Magazine! This contest was based on votes from homeowners in Lancaster County. Thank you Lancaster County! 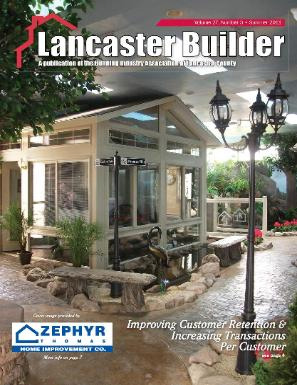 Zephyr Thomas was featured on the cover of the Lancaster Builder Magazine! 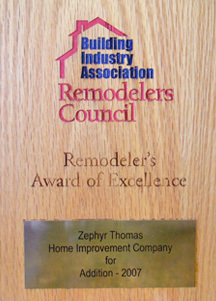 Zephyr Thomas wins the 2009 Remodelers Award Of Excellence for a whole house remodel by the Building Industry Association. Zephyr Thomas is also featured on the BIA’s website. Zephyr Thomas Home Improvement Company has been selected for the 2008 Best of Ephrata Award in the Roofing Contractors category by the U.S. Local Business Association (USLBA). Zephyr Thomas has been awarded the Exterior 200 Contest since 2007! 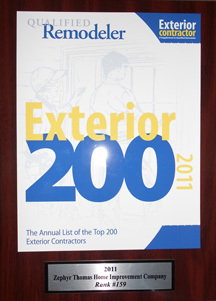 Winner of the 2012 Qualified Remodelers Award for the Exterior 200 Contest. 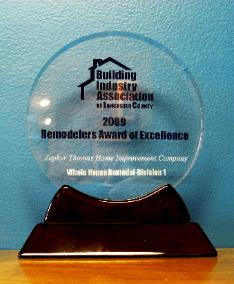 Winner of the 2007 BIA Remodelers Award of Excellence for Additions.